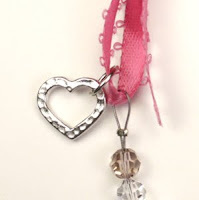 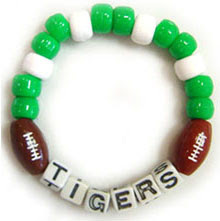 Parents, teachers and kids love creating key chains, bracelets and necklaces to show their school spirit and team spirit. 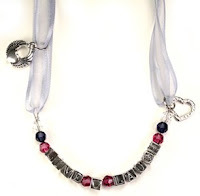 We have alphabet beads so that you can spell out your team name as well as colored plastic pony beads in team colors. 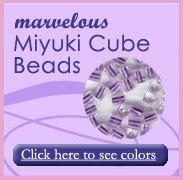 Plastic pony beads come in over 30 different colors in pony beads including colorful mixes. 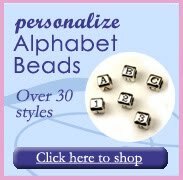 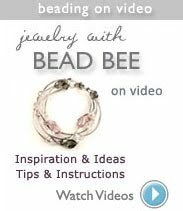 Pony beads are a great option because of the large selection of colors and their cost effectiveness, especially for large group activities or fundraisers.